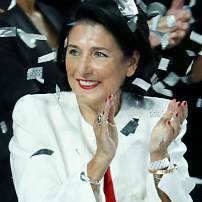 Georgia has elected French-born Salome Zurabishvili as its new president — the first woman to hold the office in the country's history. The results closely reflected the exit polls conducted by a Georgian television channel. An exit poll conducted be TV Imedi, in coordination with Gallup International, also showed Zurabishvili winning maintaining 58% of the vote to Vashadze's 42%. Voter turnout reached just over 56%. Here is our guide to the rest of the election. The Organization for Security and Co-operation in Europe (OSCE) said on Thursday that one in the presidential election had enjoyed "an undue advantage". 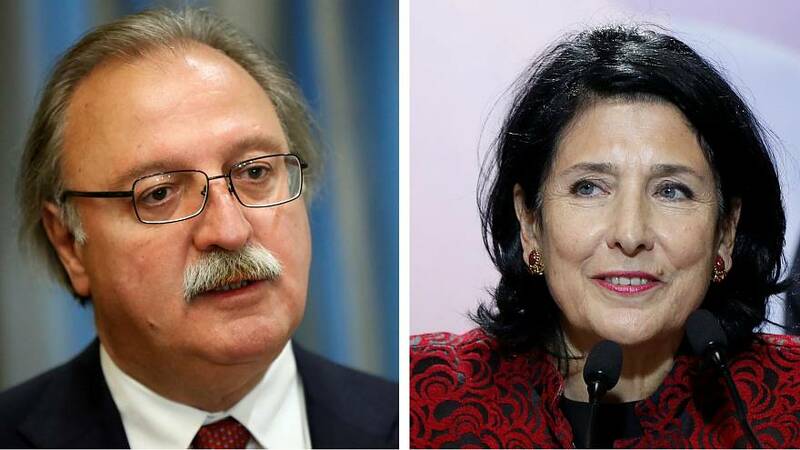 Grigol Vashadze and Salome Zurabishvili went into Wednesday's run-off contest after emerging as the most popular candidates in the first round of voting last month. Grigol Vashadze: This was the candidate for Georgia’s main opposition, the United National Movement (UNM). The party was founded by controversial ex-president Mikheil Saakashvili, who was sentenced in absentia for abuse of power earlier this year. Had Vashadze won, it would likely mean Saakashvili would have attempted to return to Georgia from exile in the Netherlands. 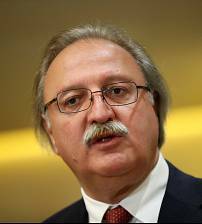 Tbilisi-born Vashadze, an ex-foreign minister, also served as a diplomat in Moscow during the Soviet era. Dr Fras said Vashadze was not necessarily pro-Russian but that his connections with the country would upset some Georgians. While he was not considered the frontrunner, he could have benefitted if accusations about corruption involving officials from ruling party Georgian Dream were proven (see below). Vashadze won 37.7% of votes in the first round and was boosted when third-placed candidate Davit Bakradze announced he would be supporting him in the run-off. Salome Zurabishvili: Some said Zurabishvili, another former Georgian foreign minister, was the favourite to win the race to be the country's next president. Officially she was independent but her cause could have been helped by the endorsement she received by the ruling Georgian Dream party, founded by former Georgian prime minister Bidzina Ivanishvili. This was despite courting controversy by claiming that Georgia started a war with Russia a decade ago. “Her trademark is her sharp and crude remarks,” said Max Fras, an expert on Georgia and visiting fellow at the London School of Economics’ European Institute. “She is well-known for sharing off-the-cuff comments that are not always in line with official policy. “She’s the most likely candidate to win but she is not a totally-known quantity. She might just go rogue and become more independent than Margvelashvili [the incumbent]." Zurabishvili narrowly emerged as the most popular candidate in the first round of the election, netting a 38.6% vote share. Which direction is Georgia likely to head? 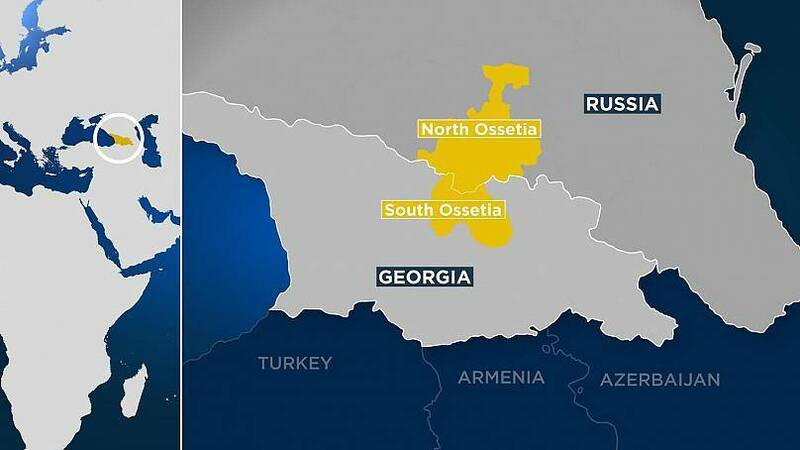 While other countries on the fringes of the EU are a battleground for influence between Brussels and Moscow, Georgia is a bit different. A conflict a decade ago with Russia over the breakaway region of South Ossetia helped to put Tbilisi on a path to EU membership. It signed an association agreement with Brussels in 2014 but is yet to request full membership. It's unlikely that Georgia will be pushed off its pro-EU, pro-NATO pathway, he added. What role did corruption play? In October, audio tapes emerged that appeared to show a corruption scheme between high-level government officials and the Georgian tobacco market, according to Transparency International in Georgia. If any of the accusations were proven, that could've affected the popularity of Zurabishvili, said Dr Fras, because she was endorsed by the ruling Georgian Dream party, which was implicated in the scandal. Zurabishvili could now have an impact on cleaning up suspicions of corruption in Georgia’s judiciary. “The president has the power to appoint three judges to the constitutional court and a member to the high council of justice,” added Dr Fras. “They can tip the balance of power and make the judicial system have more integrity. What is different at this election? Georgians might want to grasp the last chance to directly-elect their president. Constitutional changes mean in the future the president will be chosen by a 300-strong college of electors, which consists of MPs and regional government representatives.